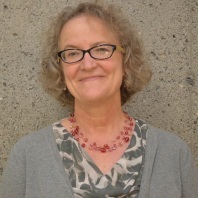 Mary K. Stohr, Ph.D., has been a member of the faculty in the Department of Criminal Justice and Criminology at Washington State University since fall of 2013. 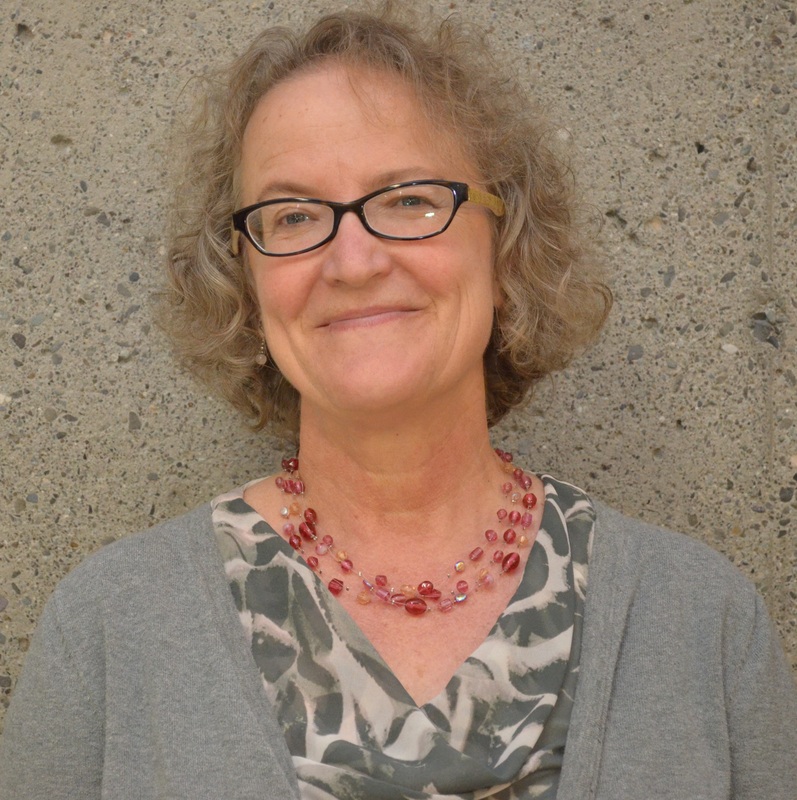 She earned her PhD in Political Science, with specializations in Criminal Justice and Public Administration, from Washington State University in 1990. Previously she worked at Missouri State, Boise State and at New Mexico State Universities for a total of 23 years. She served a term as chair at BSU. Before academe she worked in an adult male prison in Washington state as a correctional officer (for less than a year) and as a correctional counselor (for about two years). Stohr has published over 110 academic works of one sort or another, including seven books and almost sixty journal articles, in the areas of correctional organizations and operation, correctional personnel, inmate needs and assessment, implementation of cannabis legalization, green criminal justice, program evaluation, gender, and victimization. She is a past two-term treasurer for the Academy of Criminal Justice Sciences, received the Academy’s Founders Award in 2009, and the Academy’s Fellow Award in 2018, is a co-founder of the Corrections Section of ACJS, a founding member of the Minorities and Women’s Section of ACJS and served as ACJS’s Executive Director for five years. Correctional organizations; Inmate needs and assessments; Program evaluation; Green criminal Justice; Drug Policy and implementation.